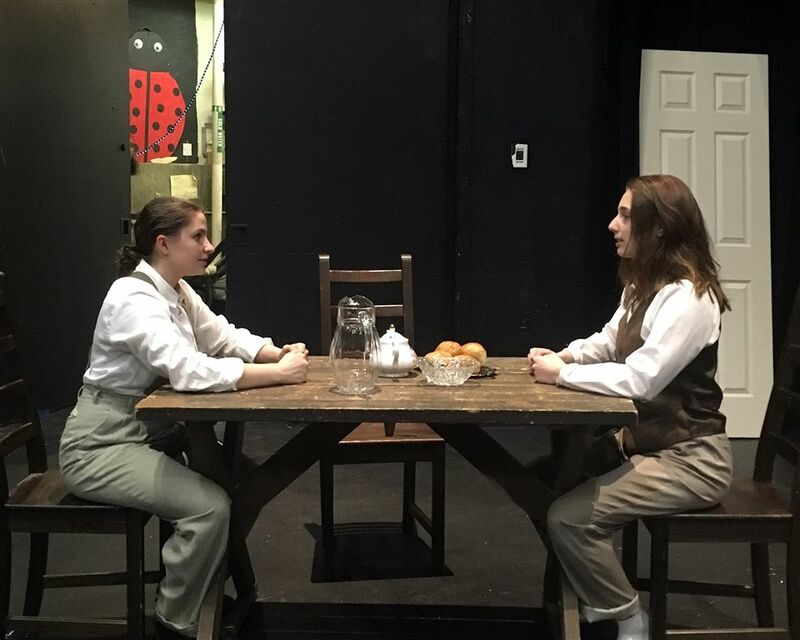 Every year, The Bush School holds an Upper School Student One-Act Play Festival, where advanced drama students choose a short play and direct their fellow students. This production is completely student-run and shows the talent and dedication of the seniors involved in the drama program. This year the plays range from classics to brave new works that challenge the idea of how far theater can go. It’s a night of poetry, tragedy, humor, love and information. You really don’t want to miss what our students have created. Come support your drama students and see six amazing short plays!